The cold winter season is the time when many homeowners see icicles hanging from their eaves or water coming in the house due to ice damming on the roof. 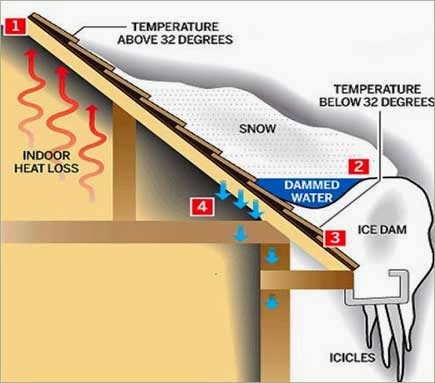 An ice dam is a ridge of ice that forms at the edge of a roof and prevents melting snow/water from draining properly off the roof. The water that then backs up behind the dam can leak into your home and cause damage to walls, ceilings, insulation, and other areas. Shingle roofs are designed to shed water; they are engineered and installed to reject freestanding water. That is why a good quality leak barrier is needed at the eaves. 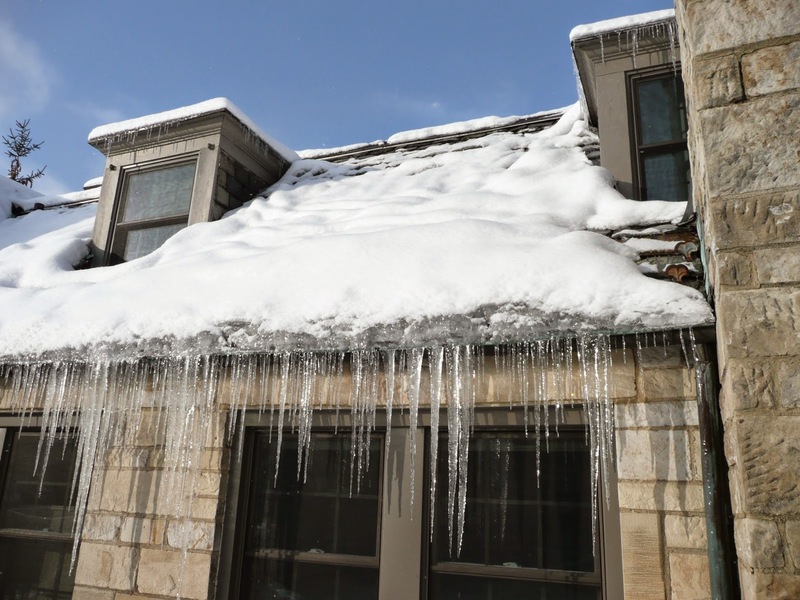 The most important thing a contractor can do to help homeowners with ice dam problems is to first clean the snow off the roof (following strict safety rules) and then create exits for the trapped water. Great article! Mind if I share at http://roofingsalesjob.com? Absolutely - Share away! Glad you're enjoying the content.